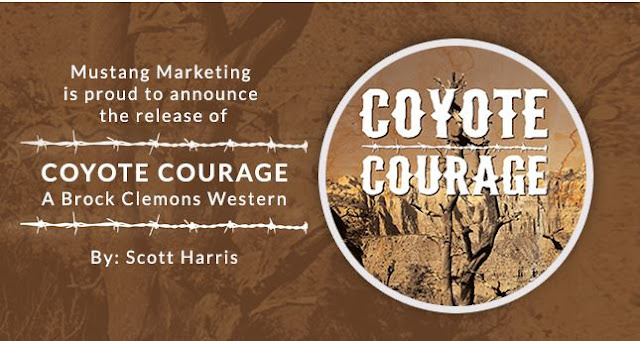 Writer Scott Harris is beginning to make his mark in the western genre with his Brock Clemons series. His new novel, Coyote Courage, is a classic six-guns blazing oater with a Louis L’Amour pedigree. 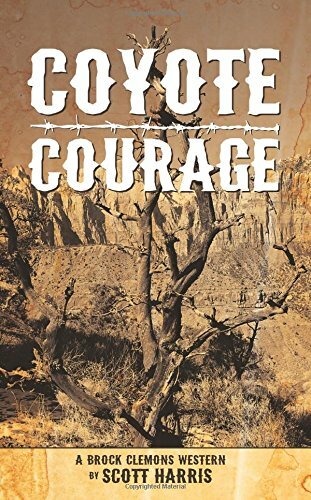 It’s a 2017 must read for any western fan. 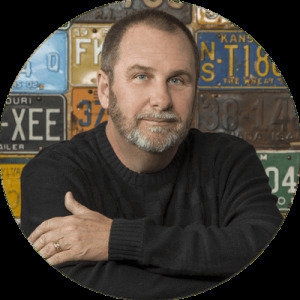 Readers can also look forward to more western adventures from Scott featuring Brock Clemons. As part of an ongoing series of blog posts, I’ve asked Scott to give us a personal look into what writers read and what books influence their lives. 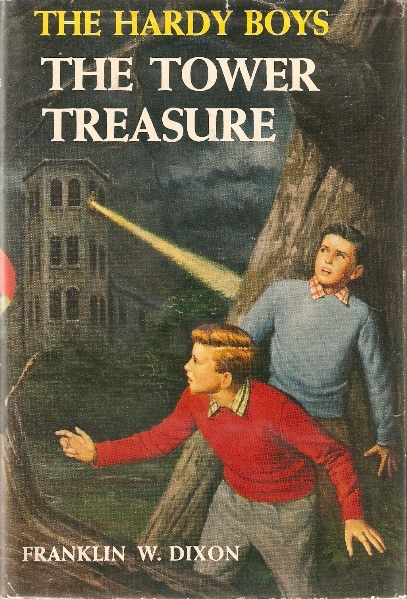 The first books I remember loving were from the 3rd grade; The Hardy Boys. I read all of the “Original 58” (albeit the watered-down versions, since it was post 1959), which I checked out from the Bookmobile, which would visit Fulton Elementary School once a week. I won an award for reading the most books that year and fell in love with reading. In high school, I was a fan of Twain and Steinbeck, the original three Dune books and the Foundation Trilogy. But the one with greatest impact was J.R.R. Tolkein’s Lord of the Rings. For close to thirty years, my Christmas present to myself was to reread it over the holidays. 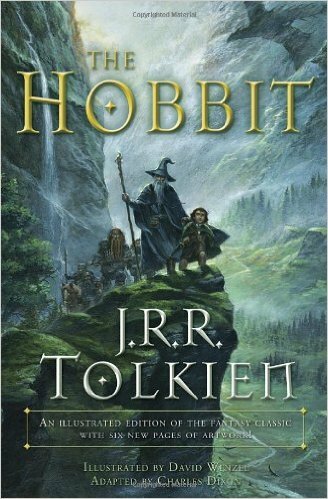 The Hobbit, again by J.R.R. Tolkein. I read it to both kids while they were still in the womb. I would lie on my wife’s stomach and read a couple of pages every night. Tolkein wrote it to be read aloud and it is a true joy to do so. I read it to them again, multiple times, as they grew up. If they had the time (they’re now 32 and 27), I’d read it to them now. Of Mice and Men. 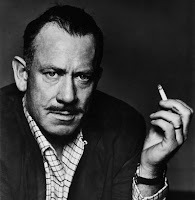 The truth is, I could have picked almost anything from Twain or Steinbeck. Both have touched my soul, over and over again. The combination of the insight into people, the fact that both were clearly brilliant philosophers and the remarkable writing keeps me coming back. 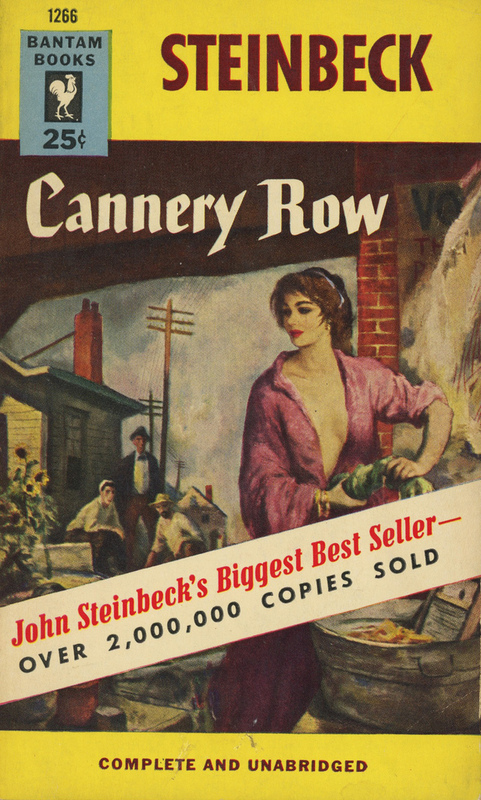 I will have to go with two; Steinbeck’s’ Cannery Row and Twains’ Huckleberry Finn. Huck Finn is the runaway favorite from Twain, but from Steinbeck, I could have just as easily picked Grapes of Wrath, East of Eden, or any number of others. I don’t know how many times I will reread their books before I tire of them, but I am not even close yet. Haven’t done that yet! Haven’t Done That yet!! HAVEN’T DONE THAT YET!!! 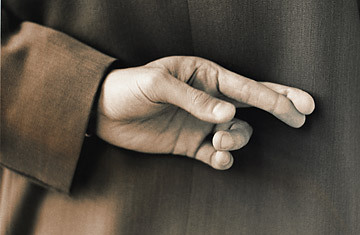 I have been told by a brilliant former LAPD detective and expert interrogator that when someone is telling the truth in denying an accusation, their denials will become louder and more emphatic. This is me following his advice. 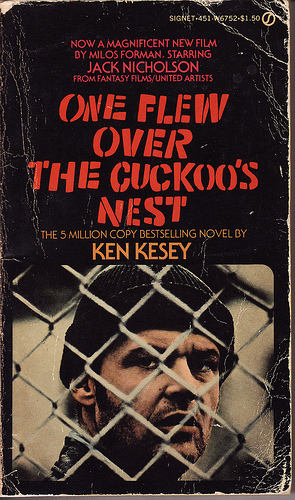 One Flew Over the Cuckoo’s Nest. Nice combination of a brilliant book and movie. As I write this, it strikes me a great evening would be had by gathering up five friends, with three of us preferring the book and the other three preferring the movie, and debating who’s right and why. BTW–I’d have to go with the movie. Why? Jack! End of debate. Travels with Charley, not surprisingly, by John Steinbeck. From the moment, I read it, my life was changed. I took off with my new bride shortly after reading it for the first time, and we did a 6-month road trip. We’ve been doing them ever since and it’s coming up on 40 years. Middle Earth. 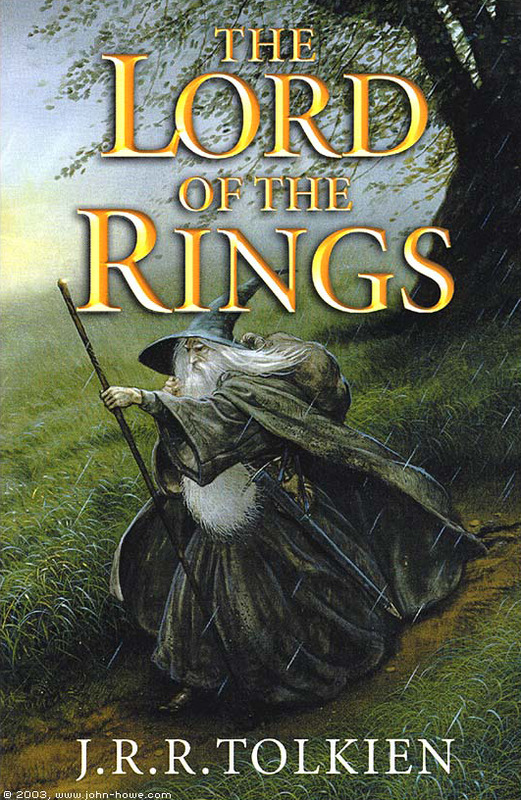 If you read—and loved—Lord of the Rings, it would be hard to pick anywhere else. History. If it was just for pure fun, it would be westerns, but when limited to a single genre forever, it came down to two; philosophy and history. I spent 10 years studying the great Greek philosophers and hope enough stuck with me to not regret my choice. History, when well-written, contains enough philosophy and is so rich and full in context, I could see being content reading nothing else. 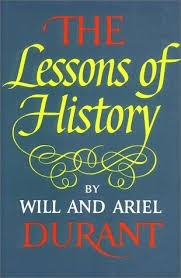 John Steinbecks’ Travels with Charley and Will and Ariel Durants’ The Lessons of History. There are several books I turn to again and again, but these are the two I make sure to read every year. 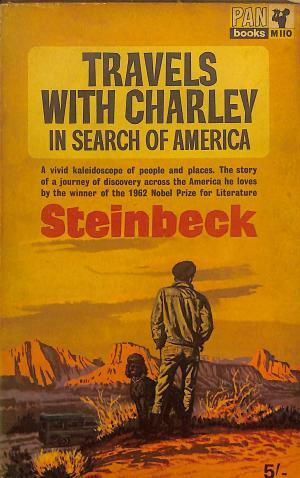 Travels with Charley still fires my imagine and I can’t get past the opening passages where Steinbeck describes wanderlust without wanting to hit the road. And the Durants, in boiling down their 17-volume Story of Civilization into 100 pages, almost perfectly capturing / explaining / informing my views on mankind, make it mandatory rereading. Not surprisingly, they come from my favorite books, which is probably why they are my favorite books. I would love to have almost all of the “Nine” from Lord of the Rings as friends. Perhaps their collective title of the Fellowship of the Ring describes why. What boy, of any age, wouldn’t want Huck Finn to be his friend, or to be Huck Finn. And Mack, leader of the bums in Cannery Row, is a man with whom I would love to spend a week, or a lifetime. Underwood, Scotch and Cry (Brian Meeks) made me laugh. A little-known author, but good insight into people and has a subtle, but biting sense of humor I find irresistible. And having just finished rereading (1st time since high school) Diary of a Young Girl (Anne Frank), it would be almost impossible not to cry. 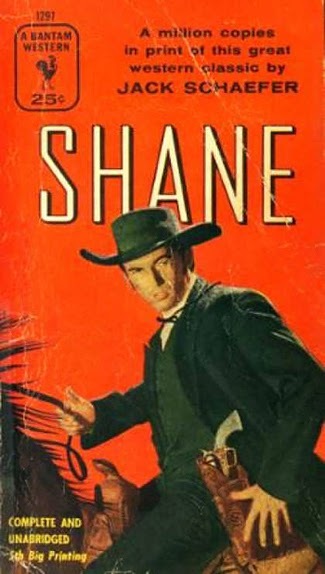 Shane (Jack Schaefer), for a project I’m working on. Fargo #4 and #5, because I’ve only recently discovered John Benteen and now I’m chewing them up / The Civil War (Shelby Foote), because I organized a monthly discussion group about the Civil War / Croaker: Kill me Again (Paul Bishop), because I enjoy discovering and reading great authors. Brock Clemons rides into the small town of Dry Springs simply looking for a place to grab a cigar and a good night’s sleep. 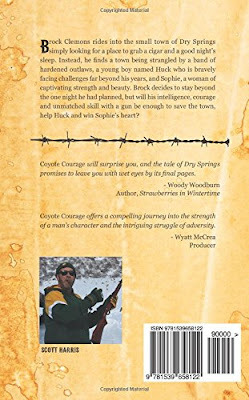 Instead, he finds a town being strangled by a band of hardened outlaws, a young boy named Huck who is bravely facing challenges far beyond his years, and Sophie, a woman of captivating strength and beauty. Brock decides to stay beyond the one night he had planned, but will his intelligence, courage and unmatched skill with a gun be enough to save the town, help Huck and win Sophie’s heart?